Please choose from the products listed below. 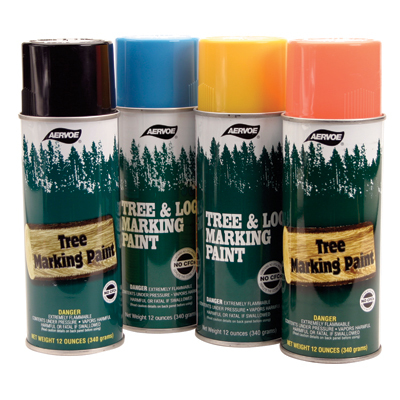 Specially formulated, long lasting, lead free paints that meet all the requirements of the forest industry. 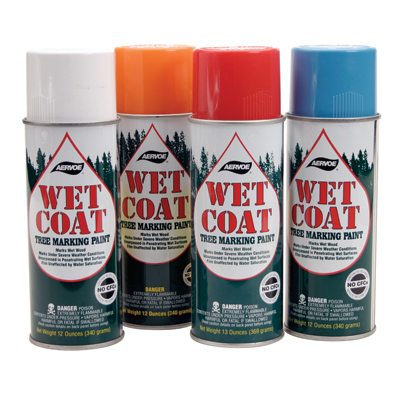 Heavy pigmentation provides bright colors even at a distance. Great adhesion. Retention exceeds Federal specifications. 12 cans per case. Sold by the case only at the best price around - shop and compare!